The lives of countless people have been positively impacted by animals over millennia. Now the paths of pets and people are so inexorably woven together, it’s impossible to imagine living apart. Pet owners provide the basic necessities, but are given so much more in return. From protection to unconditional love, the animals we care for add much to our daily lives. For children living with various mental and physical challenges, being near or caring for animals at home can have even more meaning. 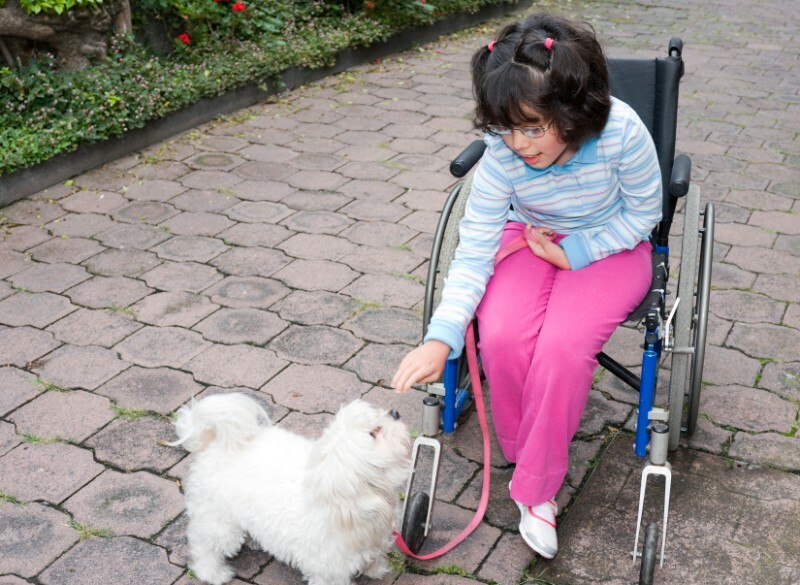 Pets help kids with disabilities in numerous and far-reaching ways, and the Pet Experts are proud advocates of this influential relationship.